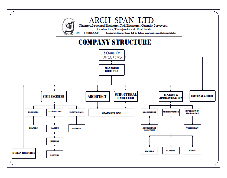 Arch span ltd is a brain child of young dynamic Engineering technicians with vast experience in construction industry it was registered on the 27th/June 2007 after compliance with the company’s registration act (cap) 85 with the registration no 90751. 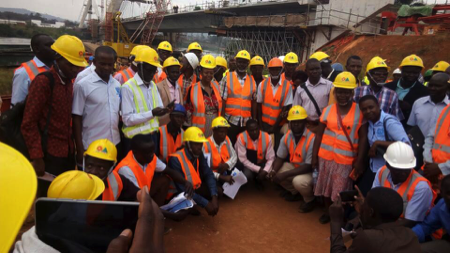 Success has largely depended on the cooperation between the employees and the contracting firm (ARCH SPAN LIMITED) while not ignoring the contribution of the dedicated staff at work as a unitary force with various capacities in all trade conditions. We have rendered this company more active firms and hope we shall do the same to our future clients. ARCH SPAN LTD has successfully completed a good number of assignments that were set to us and as such we have built up a wide experience in contraction industry. 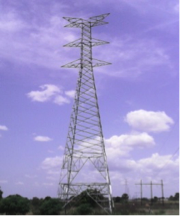 The task in a structural engineering is to design the structure which satisfies the need of the client and the user. 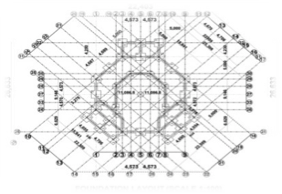 Specifically the structure should be safe economical to build and maintain, and aesthetically pleasing The structural engineering design is taken to mean the entire planning process for a new building structure, bridge, tunnel, road, etc from outline concepts and feasibility studies through mathematical calculations were we analyze general loads acting on the building loads which include:- dead loads, imposed loads, wind loads & seismic loads, fire resistance among others to working drawings which could show every last nut and bolt in the given project this is all done to reduce the risk of lose lives, material and money among others. 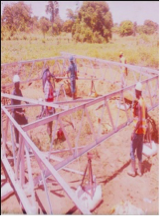 We receive contracts and sub contracts for both government and NGO works private individuals works on civil engineering works and in the event were clients are desirous to execute their projects the contractor shall course the preparation of contract agreements witnessed by legal attorney upon acceptance of both parties to execute the contract . 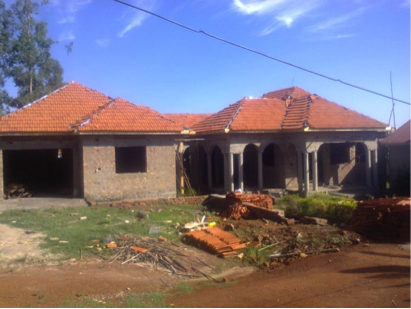 (H) VISSION: TO BE THE MOST RELIABLE, EFFECTIVE AND EFFICIENT ONE STOP SERVICE PROVIDER IN BUILDING INDUSTRY IN UGANDA, EAST AFRICA. (J) CORE VALUES: WE ARE GOD FEARING, TRUE & HONEST PARTNERS, HARD WORKING, AND TIME CONSCIOUS. WISHING YOU THE BEST AS YOU CHOOSE ARCH SPAN LTD AS YOUR CONSTRUCTION PARTNER. 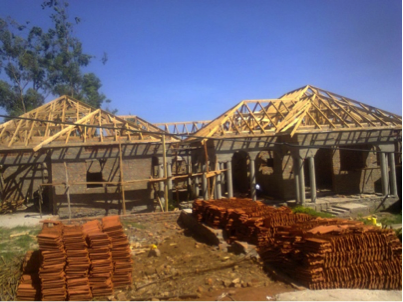 St. Williams Church community in Orwadai Soroti Municipality. Both men and women come to pray in this Church building. The building is still under construction. Due to poverty, the construction work has taken several years to-date. 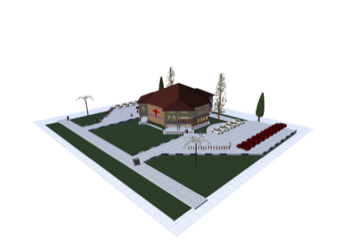 However, people are getting social services by coming together to pray. They usually converge to pray to God, with belief that, people from other developed countries may someday offer them support. These women and men are some of the active participants of empowerment program and a producer cooperative initiative to be formed by end of 2019. 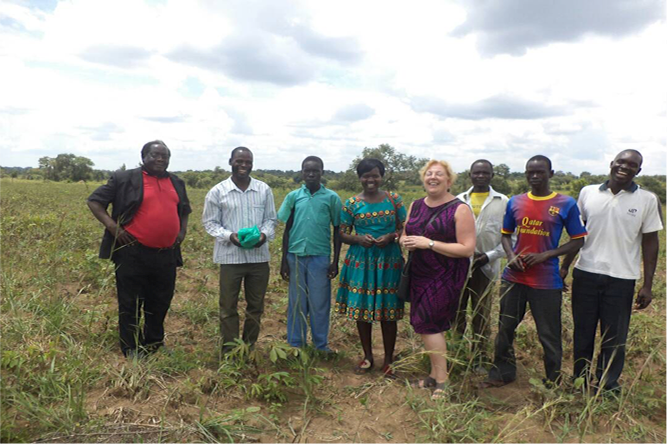 5 acres of cassava project for multiplication of cassava seeds is located in Akakai village in Soroti District. Improved cassava seeds are expected to be mature in October, 2018. The cassava stems will be cut and be distributed free of charge to, at least 100 rural farmers in Akakai village in Soroti District by end of October, 2018. The project idea is that, each rural farmer / household will benefit by receiving 3600 cassava cuttings (8 bags) in order to plant cassava on one acre of land. Overall, the project outcomes are expected to improve cassava production and food security for, at least 500 people in Akakai rural farmers in their communities, in Soroti District. 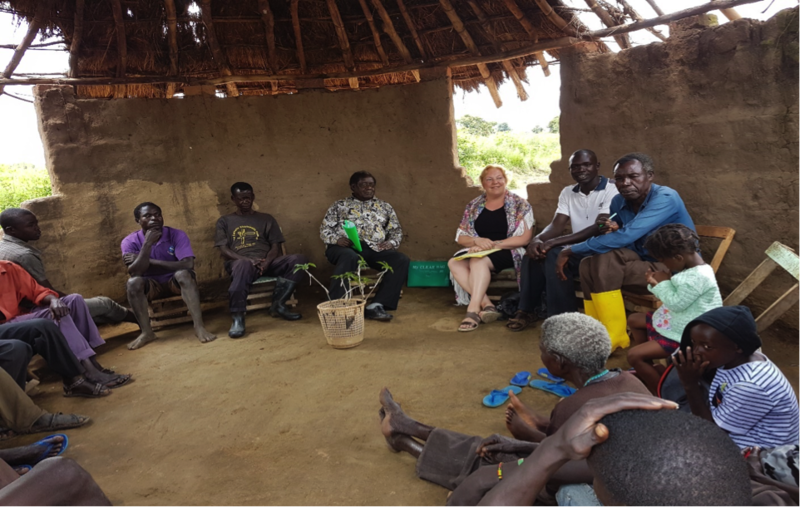 In 2017, the rural farmers were gathered waiting to meet Estella to discuss about their long-term problem, which is lack of improved cassava seeds and lack of knowledge on agricultural practices, among others. 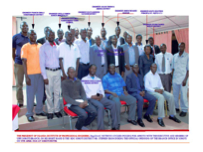 However, during gender sensitization meetings, many men began to express gender issues. They made use of the given opportunity to discuss gender issues openly in sensitization sessions and other meetings with more fellow men. Additionally, many male farmers frankly expressed their training needs to take into account-women empowerment, so to realize gender equality at household levels in their communities. They made positive comments about the gender concept and the significant role of women to contribute in agricultural development. However, many men agreed that, instead of keeping the constraints that hinder women from participating effectively in meetings, so many men made advocacy for inclusiveness of women to discuss issues, their roles and active participation in agricultural sector. This was great idea. Many men concurred that, women’s active participation can propel agricultural development as well as development in their local communities. 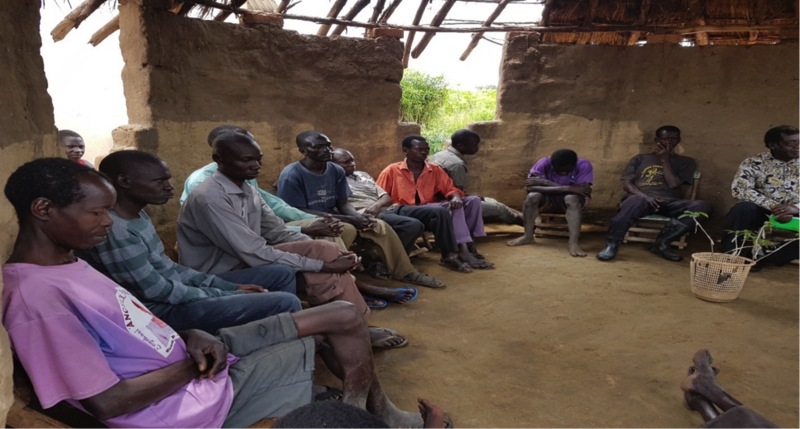 In Akakai rural farmers group, many men started to go out of their way to encourage women to join and attend meetings. During discussions in the meetings, both men and women deliberated equally and concurred that, they were very poor and malnourished. They are un-able to increase their incomes and to support their families economically. 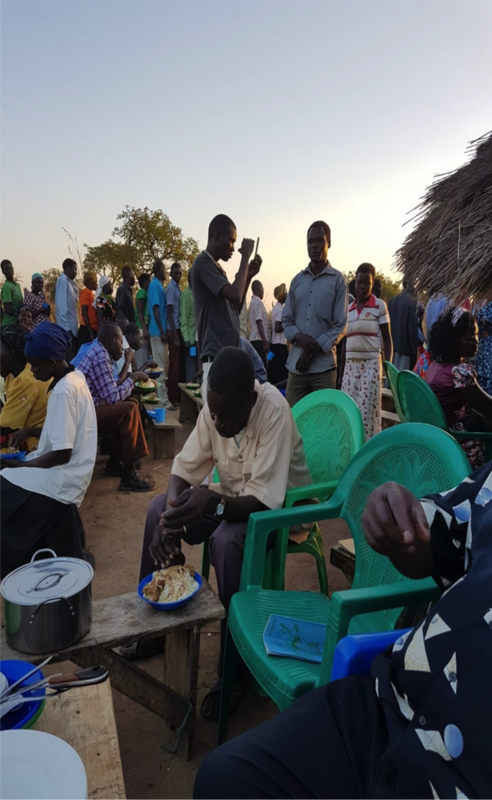 As a result, they experience famine at household levels, due to shortage of food, abject poverty and bad socioeconomic conditions, in Soroti District. 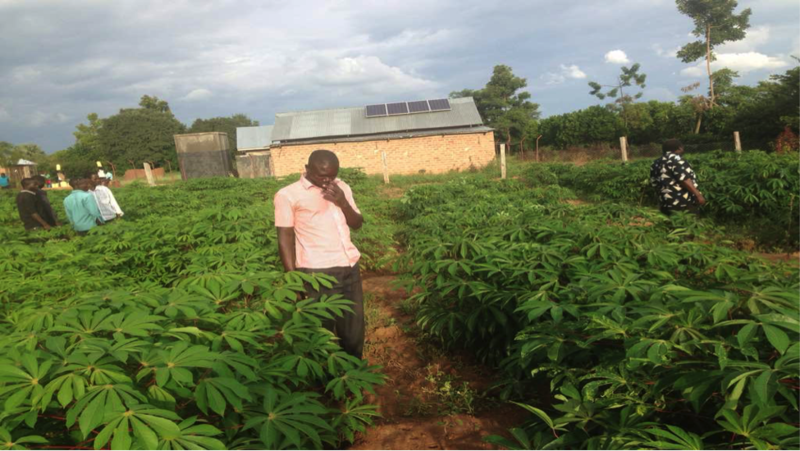 In May, 2017, the management of “Paradise Technical Services” offered cassava seeds to an agricultural Company called “Orwada Integrated Farmers” operating in Eastern region, in Uganda. The improved cassava seeds were successfully planted in Akakai, Orwadai and Amusus villages in Soroti and Amuria Districts. Additionally, “Paradise Technical Services” and “Foundation Linking Together” agreed to continue supporting the rural farmers in Eastern region, in Uganda. In February, 2018, Estella conducted a two-day training workshop in the communities of Akakai, Orwadai and Amusus, in Soroti and Amuria Districts. At least, 160 rural farmers received training on how to form a producer cooperative and how the cooperative works. The rural farmers agreed to select people who will form the Board of a Cooperative. Akakai rural farmers holding a needs assessment meeting with Estella about agriculture development. Today, people don’t appreciate the poor, especially those who are not empowered and educated in their local communities. A meeting with rural farmers of Akakai local communities took place in mud-house with no good shelter. Moreover, this was their best place for holding the needs assessment meeting. 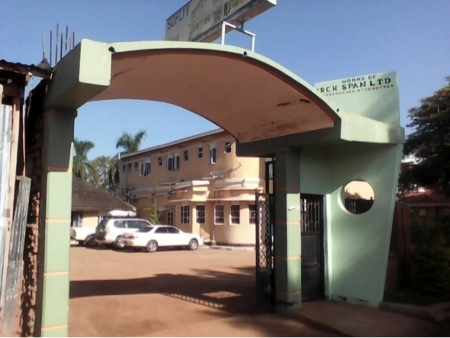 Apparently, many people are living in abject poverty both in Soroti and Amuria Districts, Eastern region, in Uganda. Many men and women malnourished and are very poor to the extent of being not able to support their families economically and socially. Moreover, young people in rural communities who have no links to the labor market in the urban towns are very much disadvantaged. But, also the youth who are in urban towns have less opportunities to get employment. Therefore, the challenge for youth employment is just daunting! Many families are experiencing famine at household levels, due to shortage of food. Additionally, they cannot afford to pay tuition fees for their children to access education. However, they cannot afford to pay for good healthcare, but also lack access to healthcare and other social services. Many people are living in dire conditions and facing abject poverty beyond description! We work to make change happen. 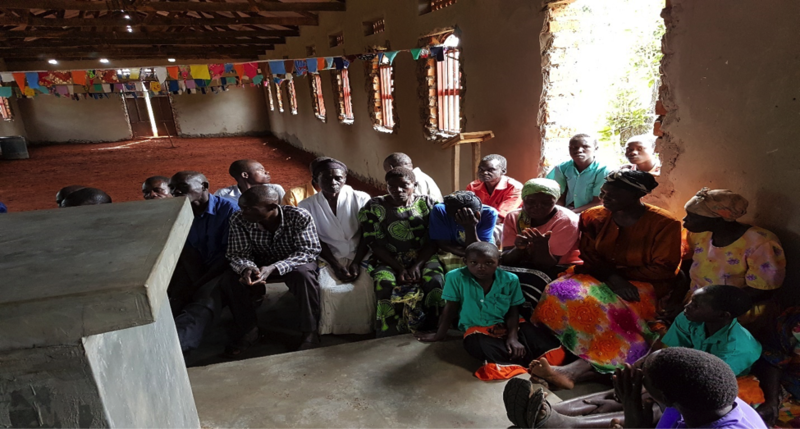 The rural farmers held a meeting with Estella and extended their request to be trained in agricultural methods and best ways of intercropping, among others. They have a need to form a producer cooperative by the end of 2019. However, forming a producer cooperative is their only solution and best intervention through the private sector. By so doing, a producer agricultural cooperative can lead to brighter employment prospects by creating jobs for both the youth and adults to meeting employment challenge in their local communities. 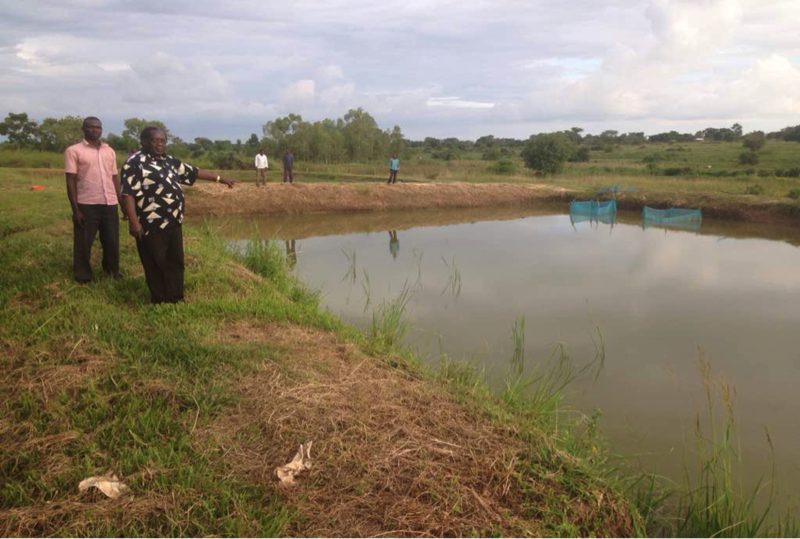 In Orwadai village, in Soroti District, one of the community elders founded “Paradise Integrated Fish Farmers” (PIFF). He is retired from public service and now a resident in the poor communities. He started fish farming project in 2011 in order to help many malnourished people in the local communities to have a nutritious diet by eating fish at least once in two months. 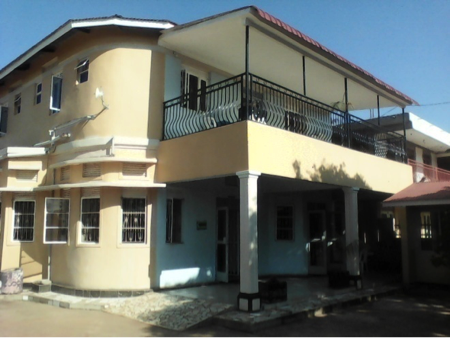 This project over the past seven (7 years) has helped by providing employment opportunities, to at least 20 youths. Employment has helped improve their livelihoods. However, their joy gives us a sense of happiness to be able to help solve their problem partially. Additionally, at least, 60 youth got employment opportunities to work in 10 acres of land used to plant cassava seeds for multiplication. These demonstration gardens are located in Akakai, Orwadai and Amusus communities, in Soroti and Amuria Districts. We work to make a difference in the lives of many poor people (children and parents). However, the project activities we implement in every village teaches us a new lesson. 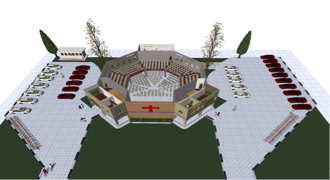 The new lessons, however, motivate us to do regular monitoring and evaluation of project performances. 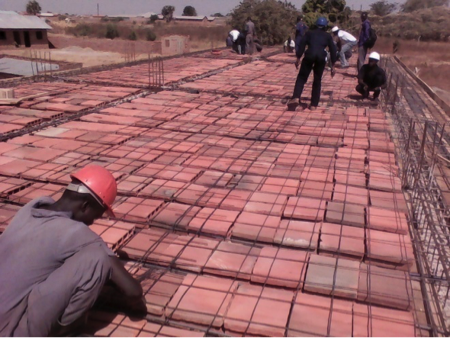 More so, we educate people about taking good care of the project environment and no causing environmental degradation. 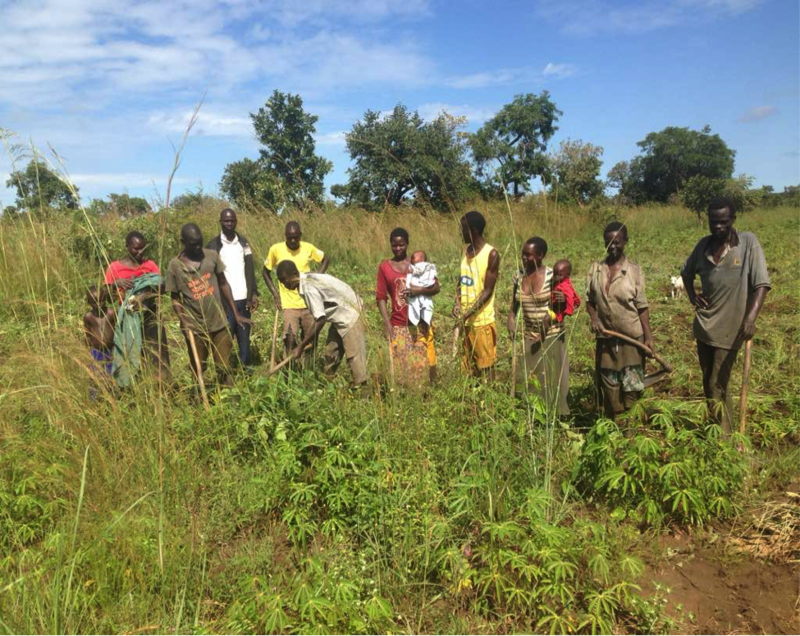 Some of the youth (men and women) employed by “Orwada Integrated Farmers” to weed cassava planted in Amusus, Amuria District. It can bee clearly seen in this photo that, women are more vulnerable and desperate to do any kind of job to earn a living. All women who participated in weeding cassava each had a baby, but they had to carry their babies in the gardens as they worked. It is one of the main reason sensitized men have began to advocate and to promote gender equality. Women are always subjected to do hard labor for long hours! These women and men work in very remote areas that are difficult to reach. However, we dare and are taking the lead and committed to help the disadvantaged groups such as women, children, youth and the elderly citizens. We believe that we can be change agents who can make small and big contributions that will greatly help people in need to solve their needs and close poverty gaps in their rural communities. One among more 4 acres for multiplication of improved cassava seeds planted in Amusus village in Amuria District in May, 2017. Improved cassava seeds are expected to be mature and cassava stems will be cut and be distributed free of charge to, at least 160 rural farmers, in Amuria District by October, 2018. To replicate the project idea to other farmers, each rural farmer / household will benefit by receiving 3600 cassava cuttings (8 bags) in order to plant cassava on one acre of land. Our continued training activities will encourage women, men and youth to actively participate to propel sustainable agricultural development. We are helping others to trigger an over-due change by un-locking their potential to cause effect of improvement in their lives. 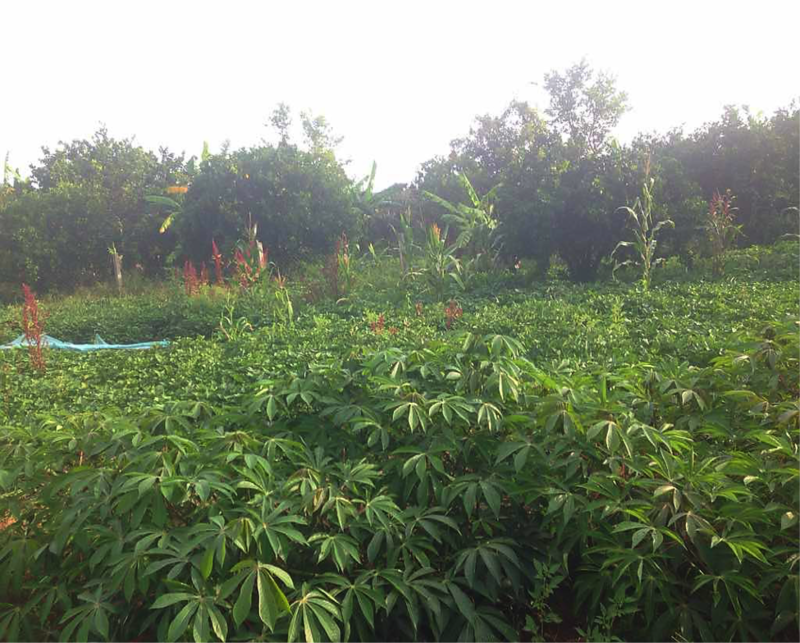 Overall, the project outcomes are expected to improve cassava production, food security and nutrition, and the livelihoods of, at least 160 households (640 people) in Amusus rural farmers’ communities, in Amuria District. 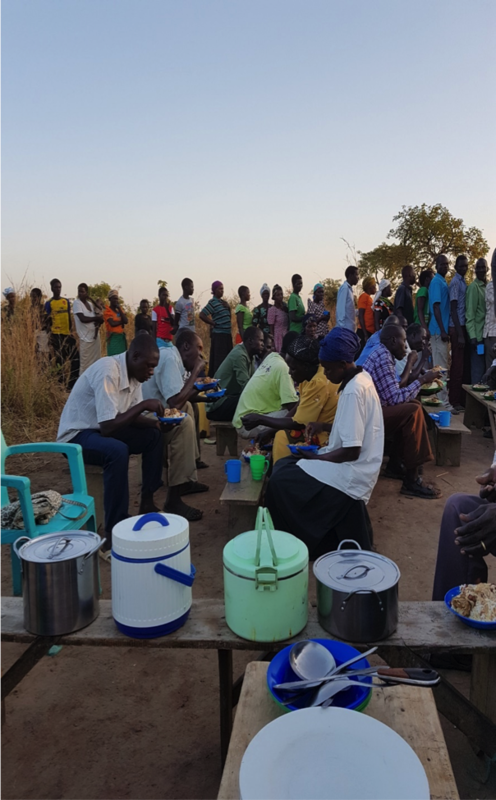 At least, 160 participants had lunch and refreshments after active participation in the training program in Amusus village, in Amuria District. At least, 160 participants having lunch and refreshments after active participation in the training program. The Team of “Orwada Integrated Farmers” with a Trainer (Estella) in a group photo after conducting a two-day training workshop on agricultural farming methods, how to form a producer cooperative and inclusiveness of women to actively participate in agricultural development, in Soroti and Amuria Districts. 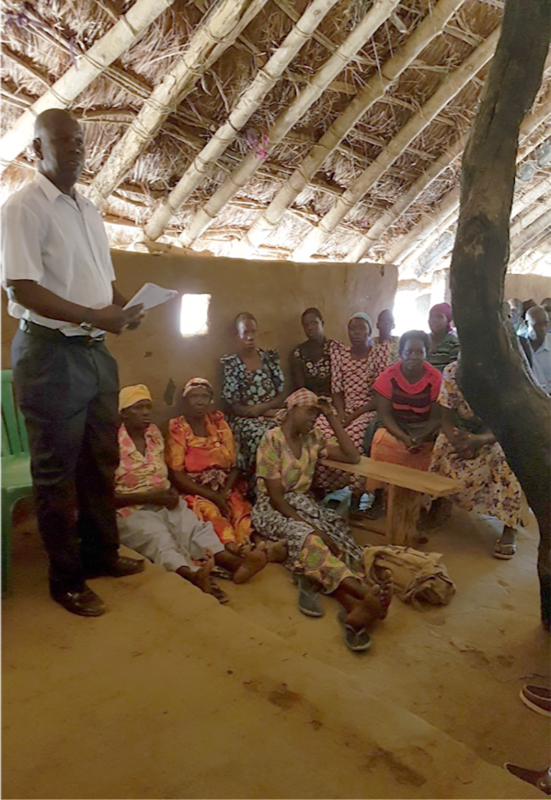 Many women sharing with the Project Coordinator their needs for strengthening their position at household levels and in a wider community through women empowerment training program in Amusus village, in Amuria District. 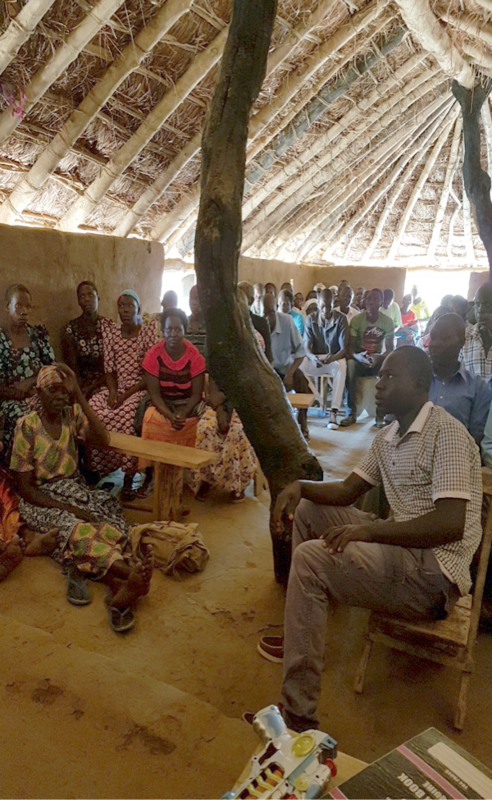 Women and men sharing with the Project Coordinator their needs for strengthening women’s position in their local communities through gender equality training program in Amusus village, in Amuria District. 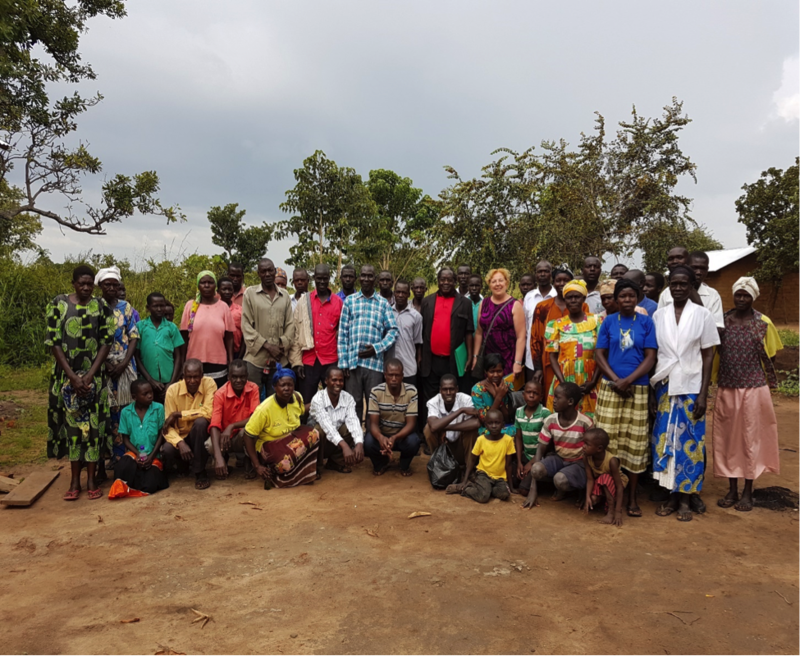 Women and men in a group photo with a Trainer (Estella) after active participation in a training program how to create income generation through starting entrepreneurships in Amusus village, in Amuria District.